With the Board examination of class 12th coming to an end, University of Delhi is all set to begin with its admission procedure. The admissions are going to begin from mid of April, 2019 and students keeping an eye on a seat in this premier university can apply henceforth. Having coming in existence in the year 1922 as a unitary, teaching and residential University, DELHI UNIVERSITY (DU) is a highly acclaimed university not only all throughout India but internationally as well. It is a trend setter for its high educational standards, varied academic programmes, unique faculties, modernised infrastructure, various co-curricular activities and illustrious alumni. It started with just three colleges, two faculties and 750 students at its founding to become one of the Largest Universities in India with over 16 faculties, 80 academic programmes, 77 affiliated colleges, 5 other institutes and approximately 132,000 regular students and 261,000 non-formal students spread across Delhi in North Campus and South Campus which are its two main campuses. 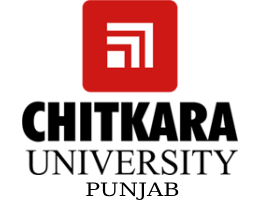 So if you are willing to get admission into this collegiate public central university located in New Delhi, India for courses like B.Com, B. SC, B.A, then you can apply for admission from 15th April, 2019 through the available Application Form. 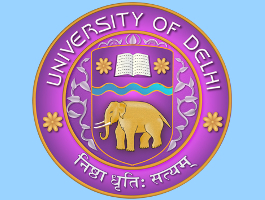 The University offers many Under Graduate courses and Post Graduate courses and the admission to them can be taken either through entrance examination conducted by the Delhi University or direct entry through merit basis. The merit list of Delhi University admission will be formulated through the ‘Best of Four subjects’ calculation of the university. For directly getting admission as per the merit list there will be around 10 cut-off list that will be released by the colleges which are accredited to Delhi University and as per your marks a student can apply in that respective college in which she/he becomes eligible. Through this advisory article you will be guided about the detailed procedure of Admissions in Delhi University, courses offered, about the application form, eligibility criteria and reservation. University of Delhi boasts of offering around 87 Undergraduate courses and around 153 Post Graduate courses to the students in various streams like Science, Art, Commerce etc. Students can select the course of their choice and apply for it if the eligibility criteria are fulfilled. Students can apply through the DU Application Form and submit it online along with payment of requisite application fee. Below is a list of programmes divided on the basis of admission criteria. A. Programme, B.A. (Hons.) in Arabic, Bengali, English, French, German, Italian, Hindi, Persian, Philosophy, Psychology, Applied Psychology, Punjabi, Sanskrit, Spanish, and Urdu. 1.Bachelor of Science [Hons.] in Anthropology, Biochemistry, Biomedical Science, Biological Sciences, Botany, Chemistry, Electronics, Food Technology, Geology, Home Science, Instrumentation, Microbiology, Physics, Polymer Sciences, Zoology. Bachelor degree from the University of Delhi with at least one paper in Mathematical Sciences (Mathematics, computer Science, Statistics, Operational research). Students who are seeking admission into any college of Delhi University firstly have to register themselves through online mode. After the registration is completed applicants can login and fill the application form with the utmost care information like personal details, educational qualification details, your address and contact etc. To login, candidates need to enter the username and password that have been created. In this application form students also have to fill in the score of ‘Best four’ subject’s. Application form window remains open for a limited period of time and then it closes. You also need to submit the application fee by online mode. An applicant can apply for multiple courses through a Single Application Form. 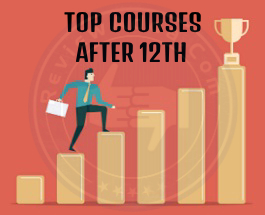 Every college which is affiliated to Delhi University lists a cut-off of minimum percentage of marks for every course which a student shall have for getting admission into that respective college. Such cut-off list is available on the DU Official Website and the college notice board also. Therefore, you should as the list denotes decide which college will you fit in and what courses are available to you as an option. Almost around ten cut-off lists are released by the university. Cut-off list is related to the number of seats vacant in each college for each programme. If you hold that minimum marks which are required for admission in a college then it depends according to your wish which college you opt for which course you choose and once your selection of college and course in respect to cut-off list has been done then the students need to login to the admission portal through their registration number and elect the college where he/she desires to take admission and complete the remaining formalities which are required. Once the cut-off lists have been released and students have picked up the college of their dreamand completed all the requirements online which are mandatory for admissions, then next step shall be reporting to the college as soon as possible. Take the print of registration form along with all certificates and documents in original, which will prove your DU Eligibility for Admission. The list of documents that shall be submitted during the verification time will be given in the DU Application Form. Once the verification of your documents is concluded, the respective college will approve your admission in the Undergraduate course and upon the confirmation it will retain all your original documents for specific period of time. Lastly, the students who have been admitted need to pay the admission fee of the respective college. Fees shall be paid online through the admission portal given on the site. Applicants shall pay the fees soon after the admission is confirmed. Try and pay before the last day of the admission cut-off list in which your admission has been made. Merit List or the Direct Mode: This mode of direct admissions is solely for the Delhi University students. A total of 50% of the total seats are filled up through this way. Entrance Examination: The remaining 50% of the places are for students from other Universities and they get admitted by given entrance examinations which will be followed by Interviews/ Group Discussion. Students who desiderate of admission in Delhi University in Programmes like B.A, B.SC, B.Com shall make sure that they satisfy the eligibility criteria before they apply for admissions. 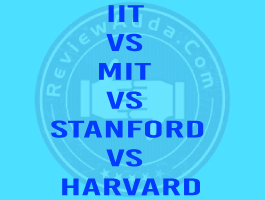 Any student who is short of eligibility criteria’s will not be pondered. Completion of Class 12th examination from CBSE or any other recognized state boards. There is no age bar for applicants applying for Admission in DU. Eligibility for all Colleges Affiliated to DU remains alike except for St. Stephen’s College and Jesus and Mary College. 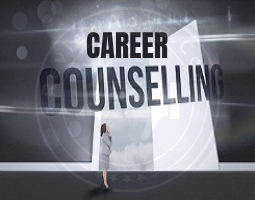 Applicants should have obtained the requisite Bachelor’s degree for the specific course which they desire to apply for. There is no age limit for Postgraduate courses also. University of Delhi also reserves some seats for special and backward classes. The following is the list of reservation provided by the University. 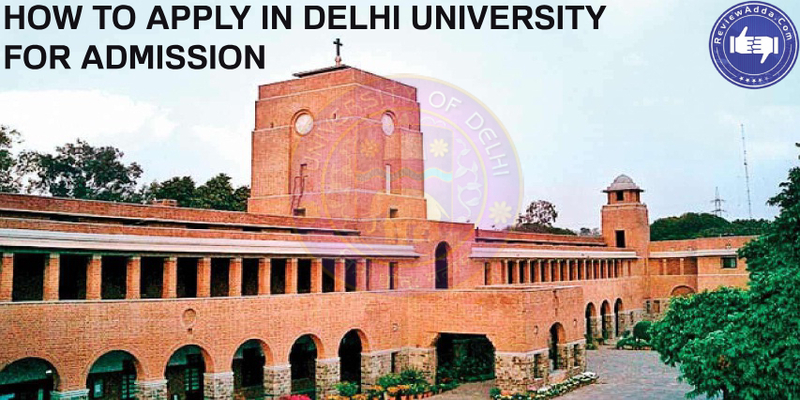 All the admission process are single handed managed by Delhi University and for students who are looking forward to apply for admission into this reputed University, a good news is that the admission process is quite simple, easy and mostly online. For students who want to live a great college and campus life, Delhi University is the most appropriate option for them as there are many notable alumni to it which includes seven heads of state or government and two Nobel Laureates.